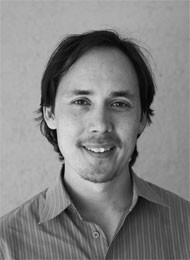 Jeff Lee is a qualified practitioner of Traditional Chinese Medicine (TCM). He holds a Bachelor of Health Science in TCM which he gained at the University of Technology, Sydney. Jeff is also a Shiatsu therapist, with a Diploma of Shiatsu from Naturecare College, Sydney. Post graduate studies lead Jeff to the specialist area of Japanese acupuncture and meridian therapy where he learnt the Manaka protocols and Toyohari techniques from Paul Movsessian in Sydney. Jeff likes to combine his modalities of acupuncture, massage & Chinese herbs into his treatments depending on what is required by the patient. The aim of his treatments is to bring the body back into a state of peace, harmony & wellbeing.